This is the very first pool service music hip hop album dedicated to the pool professional and home owner alike. We really enjoyed making this while covering various topics that pool professionals deal with on a day to day basis! We also talked about equipment like variable speed pool pumps, filters, automation, and so much more! 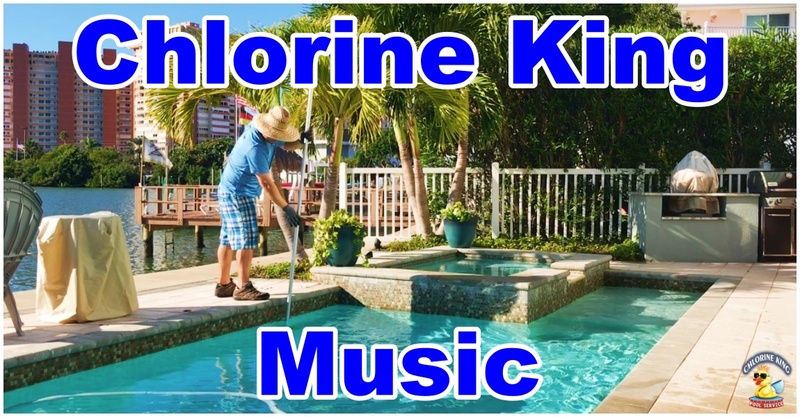 Our Chlorine King pool service music album also has a prospective through the home owner and how they appreciate a quality service taking care of their pool. Guess who they would choose? Yep, you guessed it. 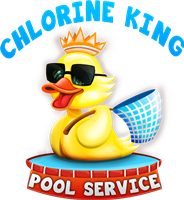 Your very own Chlorine King Pool Service! Don't hesitate to contact us for feedback or suggestions for more pool service music!